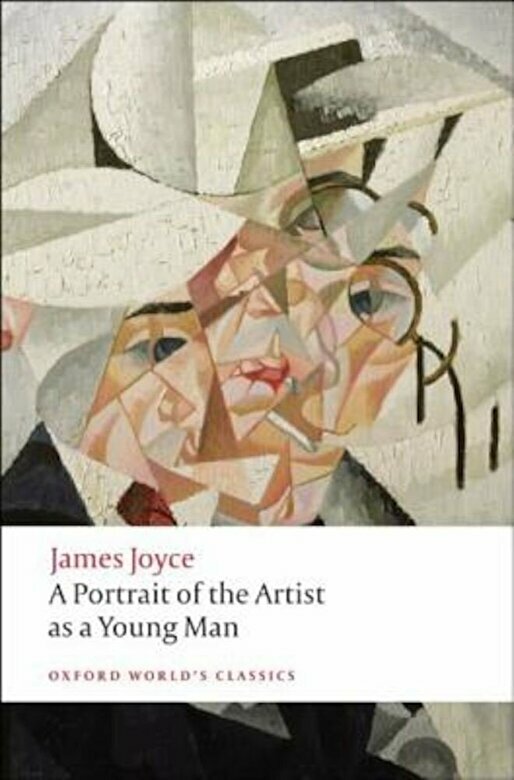 Prezentare James Joyce's Portrait of an Artist is one of the most significant literary works of the twentieth century, and one of the most innovative. Its originality shocked contemporary readers on its publication in 1916 who found its treating of the minutiae of daily life as indecorous, and its central character unappealing. Was it art or was it filth? The novel charts the intellectual, moral, and sexual development of Stephen Dedalus, from his childhood listening to his father's stories through his schooldays and adolescence to the brink of adulthood and independence, and his awakening as an artist. Growing up in a Catholic family in Dublin in the final years of the nineteenth century, Stephen's consciousness is forged by Irish history and politics, by Catholicism and culture, language and art. Stephen's story mirrors that of Joyce himself, and the novel is both startlingly realistic and brilliantly crafted, not to mention that it is one of the founding texts of Modernism and the precursor of the acclaimed Ulysses. For this edition Jeri Johnson, an eminent Joyce scholar, has written an introduction and notes which together provide a comprehensive and illuminating appreciation of Joyce's artistry.